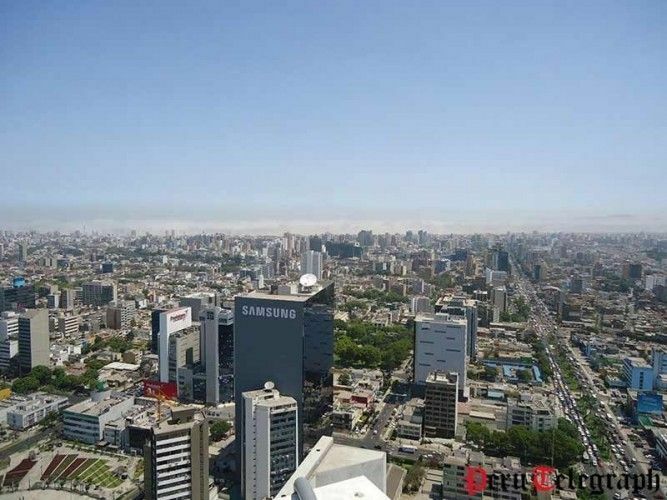 Thanks to uninterrupted growth and a stable inflation rate for over 6 years as well as an incredible increase in the pro capita income over the past years Peru is considered the leading emerging market in Latin America; and economist attest the Andean country even more potential. According to the World Bank, Peru will continue to have a leading role in the economic progress of all of the Pacific in the future. The Development Bank of Latin America (CAF) takes the same line. The new Economy and Development Report acknowledges that over the past 25 years Peru had growth rates higher than the average of other Latin American countries. Pablo Sanguinetti, chief economist at CAF, emphasized that Peru controlled its inflation rates, consolidated its fiscal position, reduced the poverty rate to nearly 20% and expanded its middle class. But even though Peru is better positioned than other countries in the region regarding education coverage, dropout rate, teenage pregnancy and youth neither working nor studying, there is still lots of room for improvements especially in the areas of workforce and education quality as well as in the reduction of the informal sector.